Mozilla Firefox Going Down the Tubes. 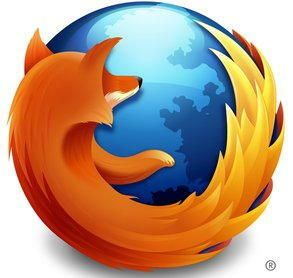 I got a message that an update was available for my Mozilla Firefox. I had been avoiding the update to version 4, because I tried it and I don’t like it. Usually, when you get a message for an update, it is an update for the version that you have installed. THIS TIME, it installed Firefox 8. I immediately hated it. I don’t understand Mozillas logic. They had a superior product, crushed the competition, then they make their product worse and worse, like they are imitating the inferior product. Firefox 8, to me, looks like Internet Explorer. I uninstalled it, and put 3.5 back on, then I spent a while getting all my settings and customization re-done. I think, in the next coupla years, there will be a new browser coming out. ‘Cause I think Firefox is losing it. But for now, the the pic below truly shows the only thing that Explorer is good for. Although, as Explorer copies Firefox, it gets better, and as Firefox copies Explorer, it gets worse… STUPID…. This entry was posted in browsers, Firefox, Internet Explorer by markd60. Bookmark the permalink. I don't mind Foxfire. 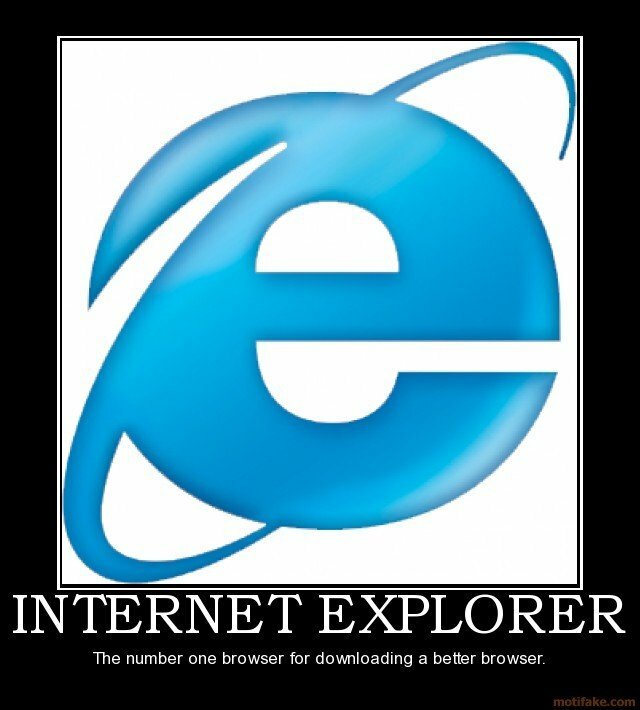 It's a lot faster than IE that's for sure!! I haven't put it on my new CP yet. It's fast enough with it's Ultimate Windows 7 with 64-bits, Intel Core i7-2600 quad core processor with Turbo-Boost! 10G's of memory – the hardrive had a free upgrade to 1 TB!! This thing will fly!! I use crome..and I love it..faster and better. I have Firefox 3.6.24 (apparently) and I'm fine with it. Keep getting those "new version available" messages, but I keep resisting. Go figure. This seems to happen a lot, anymore, with companies. I don't have firefox. I have tried Chrome. I uninstalled it and switched back to Firefox, but I can't remember why. Maybe I'll try it again.